On this page you can consult informations about distances and roadmaps from Benalla Airport to major cities and places in Australia. Situated close to all that the city of Benalla has to offer, Executive Hideaway features an outdoor saltwater pool and gas BBQ facilities. 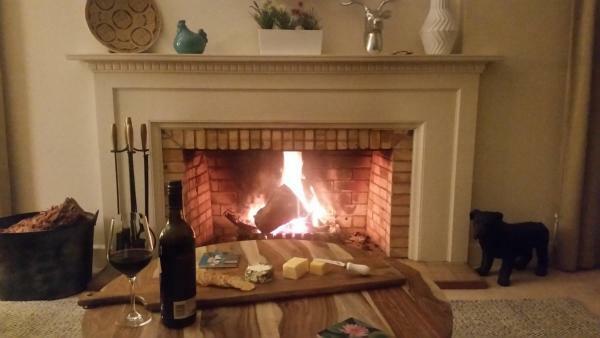 It is 3 minutes’ drive from Benalla town centre. This hotel is 1.14 km from city center. 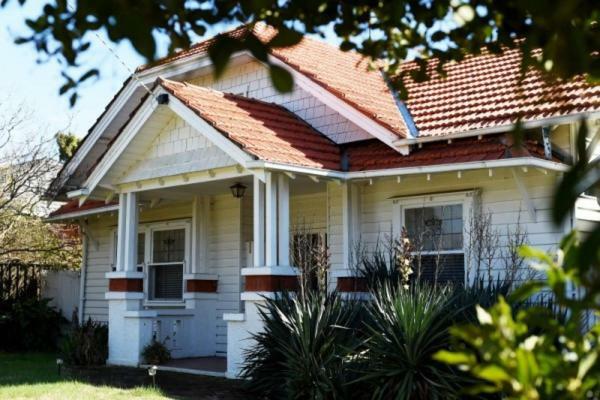 Set just 12 km from Winton Motor Raceway, Clarke Street features accommodation in Benalla with access to barbecue facilities, a garden, as well as a 24-hour front desk. This hotel is 3.60 km from city center. 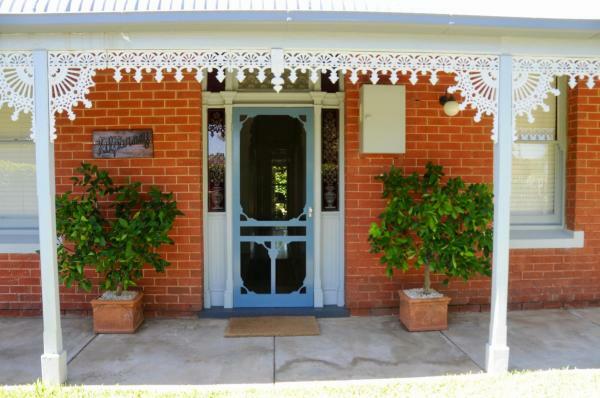 Located in Benalla, Benson House & Benson Lodge offers country-style self-contained accommodation with free onsite parking. Free WiFi is provided. Guests can enjoy a meal in the spacious shaded garden under the palm tree. This hotel is 2.85 km from city center. Located in central Benalla, Comfort Inn Benalla boasts a seasonal indoor pool and spa. Guests enjoy free WiFi and all rooms offer a satellite TV and iPod docking station. 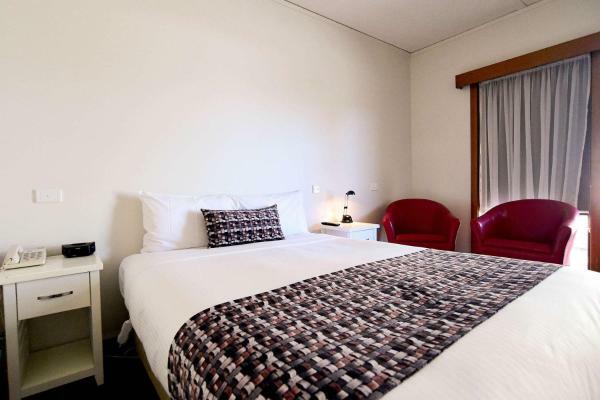 Comfort Inn is a 12-minute walk from Benalla Art Gallery and Botanical... This hotel is 3.29 km from city center. 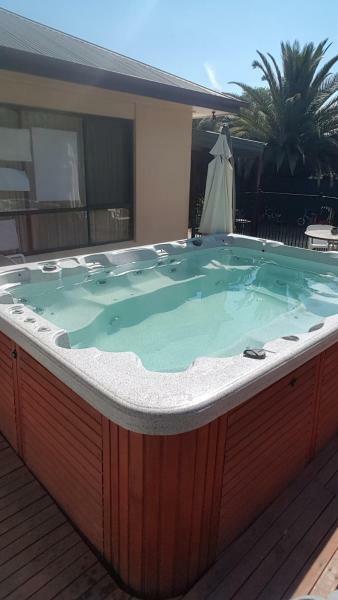 Located in Benalla, Avondel Motor Inn features an outdoor swimming pool, BBQ facilities, garden, and free WiFi. All rooms boast a flat-screen TV with satellite channels and a private bathroom. Guests can make use of a shared lounge. This hotel is 2.99 km from city center. 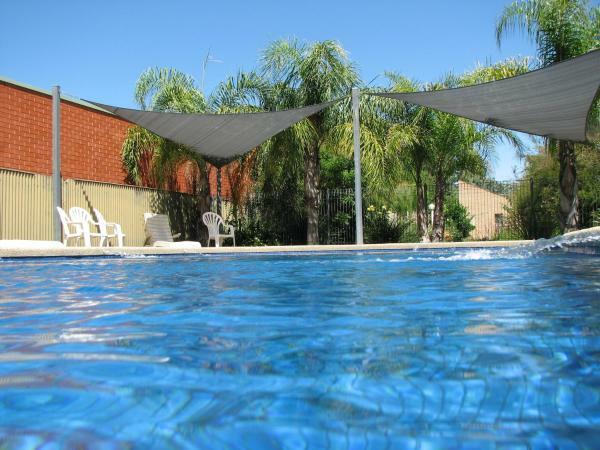 Featuring an outdoor pool and a barbecue area set in lovely gardens, Rose City Motor Inn is just 2 km from Lake Benalla. Air conditioning and a flat-screen TV are standard in all rooms. Free parking is available on site. This hotel is 3.96 km from city center. 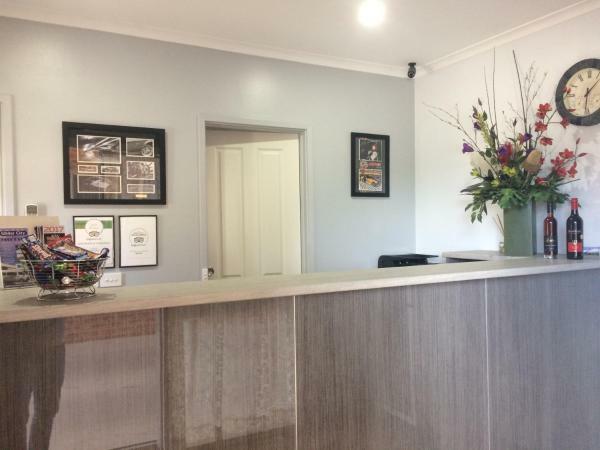 Situated 10 km from Winton Motor Raceway, Top of the Town Motel in Benalla features rooms with air conditioning and free WiFi. All rooms feature a kitchenette and a private bathroom. Each room is equipped with a flat-screen TV with satellite... This hotel is 1.64 km from city center. Boasting lake views, Lake House Benalla features accommodation with barbecue facilities, around 11 km from Winton Motor Raceway. The property features river views. This hotel is 2.44 km from city center. Freedom for family, fun and fitness, a property with barbecue facilities and a garden, is set in Benalla, 12 km from Winton Motor Raceway. This holiday home provides a 24-hour front desk and free WiFi. This hotel is 3.05 km from city center. 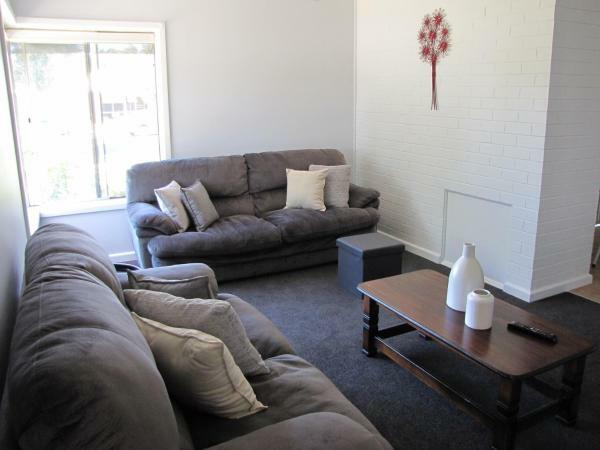 Situated in Benalla, Clement House offers accommodation with a seating area and flat-screen TV. Complimentary WiFi is available. 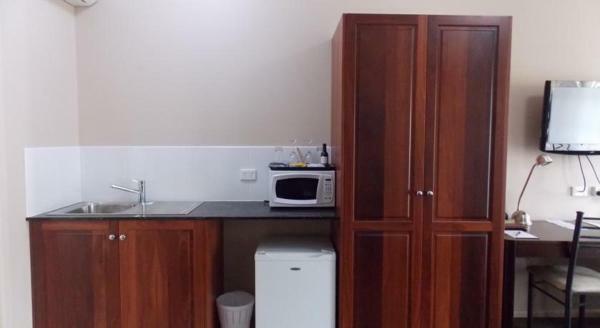 A microwave and toaster are also offered, as well as a kettle. This hotel is 2.22 km from city center. 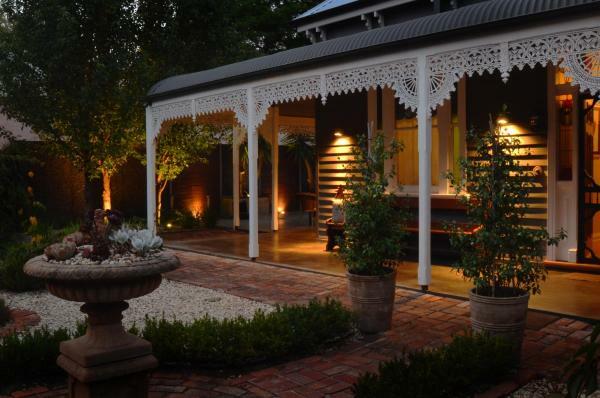 The Californian, a property with barbecue facilities, is set in Benalla, 11 km from Winton Motor Raceway. With garden views, this accommodation offers a terrace. This hotel is 2.37 km from city center. 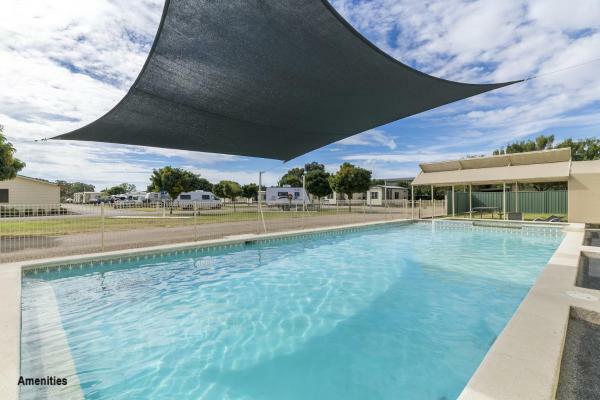 Located just 600 metres from the heart of Benalla, Glider City Motel Benella features an outdoor pool and BBQ facilities. Each of the spacious, renovated rooms include free WiFi and a satellite flat-screen TV. Guests enjoy free secure parking. This hotel is 0.95 km from city center. Set in Benalla, 11 km from Winton Motor Raceway, Kilparney House offers a living room with a flat-screen TV. Guests staying at this holiday home have access to a fully equipped kitchen. This hotel is 2.29 km from city center. 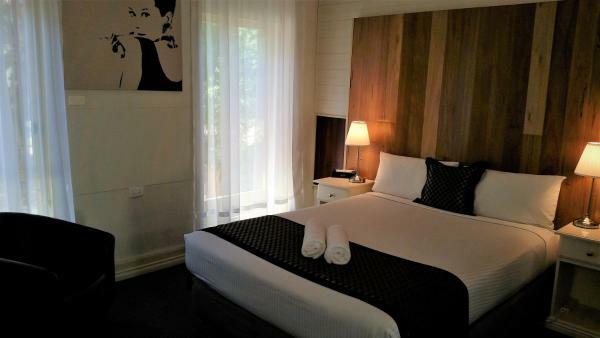 Located in the picturesque Hume region of Victoria’s scenic High Country, Benalla Tourist Park offers an outdoor solar heated pool, camp kitchen with barbecue facilities, function room, free parking and free Wifi at the reception. This hotel is 1.13 km from city center.